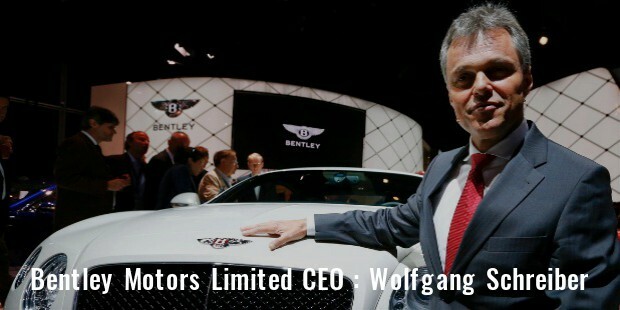 Bentley Motors Company has known for their hand-built luxury cars made in England but over the years has grown it become known for motorsports equipment, accessories, sports goods, handbags, leather goods, golf equipment, jackets, polo shirts among others. All Bentley products are renowned for their contemporary design and style inspired by the rich heritage of cars with an emphasis on attention to detail. Bentley Motors Company was launched on 18 January 1919 by Walter Owen Bentley and Horace Millner Bentley in Cricklewood, North London. 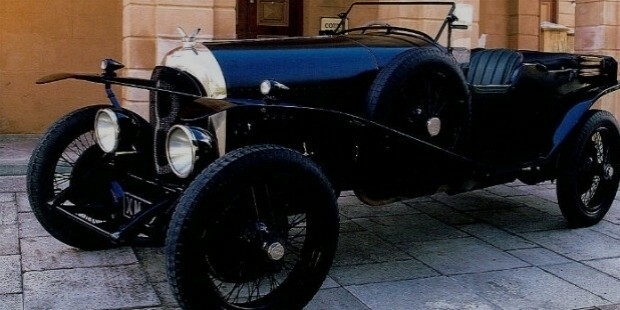 He and his brothers were selling French DFP cars before World War I and used aluminum pistons to reduce weight in cars. Their first pistons were fitted in Sopwith Camel aero engines during World War. 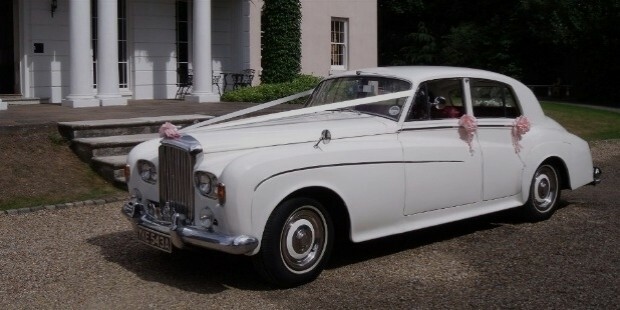 Their first car Cricklewood was launched in 1921 and soon it became a hit for its durability. It soon was used in racing events and hill drives. The Great Depression of 1929 hurt the demand for expensive motor cars and subsequently the company went into financial crisis. 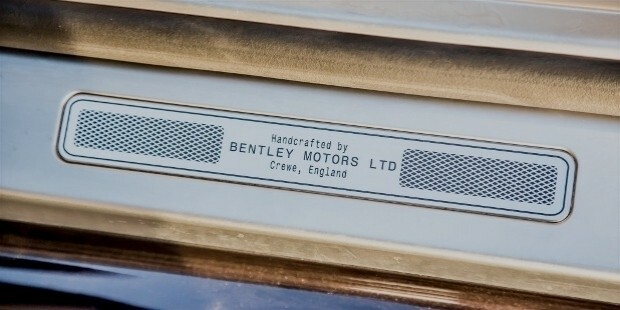 Bentley was acquired by Rolls Royce in 1931 and later by Vicker Plc in 1980. Since 1998, it is owned by Volkswagen Group. 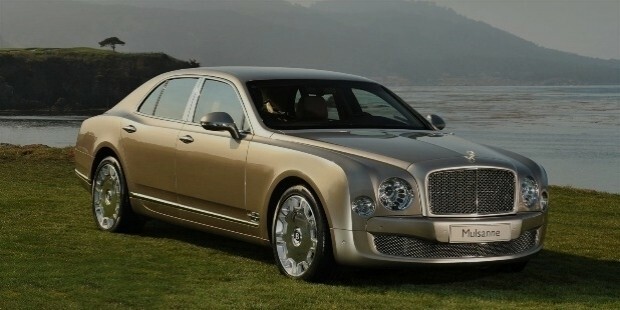 Mulsanne's new models come with three variants-Regular, Speed and Extended Wheelbase. It retains the 6.75 liter V8, 505 BHP engines, 8-geared auto transmission. It attains a top speed of 184 mph and needs only 5.1 seconds to reach 60 mph. The Extended Wheel Base has more 250 mm leg room in the rear. It features electronic leg rests, a center console that separates rear seats, electric curtains, and sunroof. Costing 132,800 -169,800 pounds comes with two engines - 6.0 liter twin-turbo W12, 616 BHP. It is the most powerful 4-door Bentley so far. It achieves 62 mph in just 4.3 secs. It has a passenger capacity of 5. It has been described as the super-luxury alternative to S-Class. This is a relatively affordable model with 4-liter model developed in association with Audi. It is economical on fuel and attains a top speed of 205 mph. 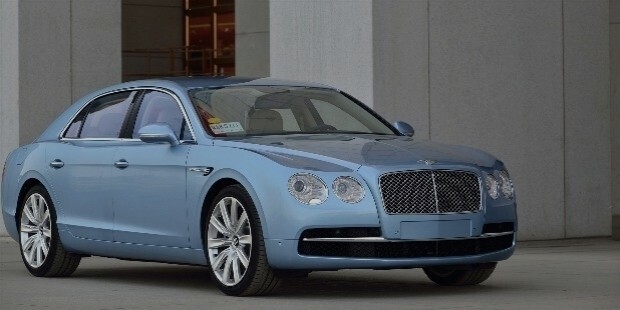 It features the redesigned bumpers, new infotainment, and Bentley ‘B' grills on the wings. The 507 BHP, 8-speed automatic engine and priced at 237,500 pounds. 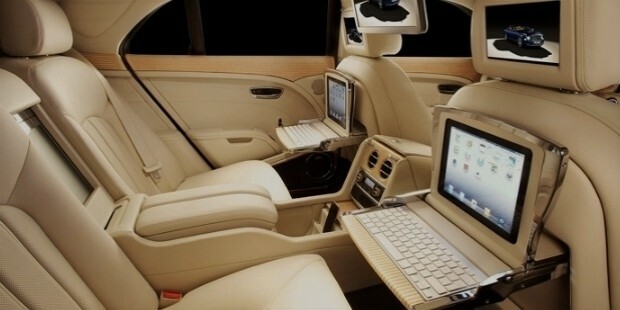 Its interiors are luxurious with sink-in-and-relax leather, handmade aluminum fascia inserts, fascia mounted touch screen. 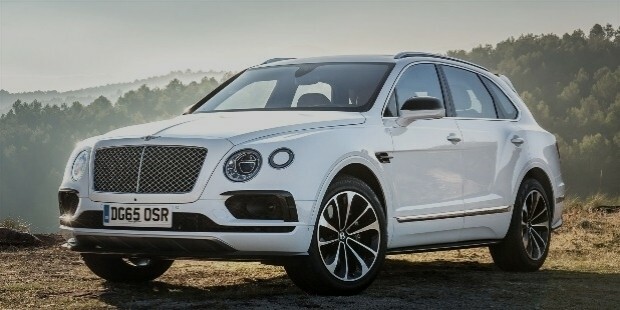 Bentayga has been described as the fastest, most powerful, luxurious SUV by Bentley themselves. The 600 BHP engine delivers 663 lb-ft of torque, requires just 4 seconds to reach 60 mph, attains a maximum speed of 187 mph. The 6-litre engine has an average economy of 21.6 mpg and features low-pressure direct injection. The company said it required 53 artisans to work 130 hours to handcraft this automobile and is priced at 150,000 euros. It comes in diesel variant too. 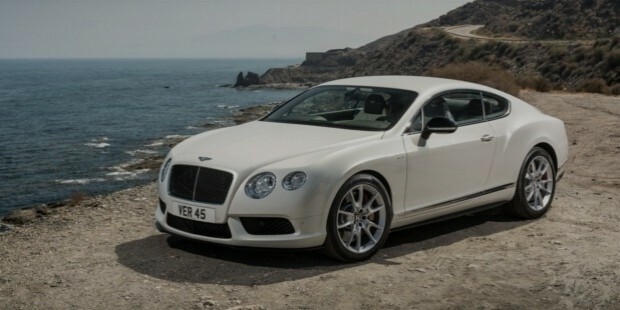 It's the first ever diesel car from Bentley. Each product that Bentley sells is handcrafted by their artisans with great precision and skill. Stefan Sielaff, the new designer with over 25 years of experience says the company will continue to be inspired by its classic cars of yesteryears such as Mulliner R-Type of 1952 with its beautiful proportions. Bentley believes in giving the most luxurious experience for the traveler inside and therefore makes no compromises on its technology and features. That makes it quite expensive too. Bentley keeps innovating with its vintage cars, get inspired by their designs and each new design is a continuation of its glorious heritage of design - Bentley Blower, Bentley ‘Blue Train', Bentley R-Type.